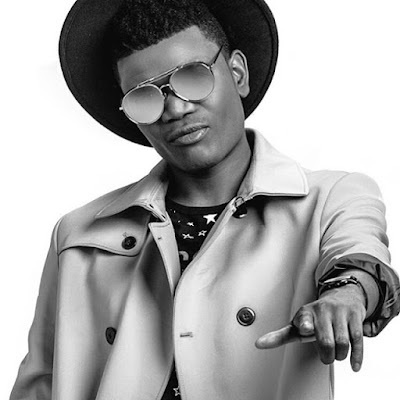 Home BIOGRAPHY HISTORY PHOTOS PROFILE Cabo Snoop Biography, Music, Net Worth, Instagram, Wife, Dance & Photos. 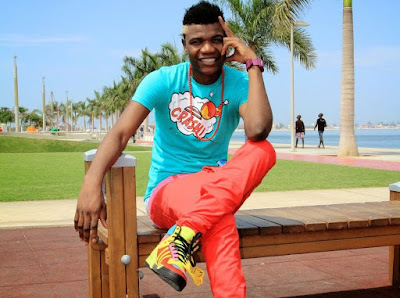 Cabo Snoop Biography, Music, Net Worth, Instagram, Wife, Dance & Photos. 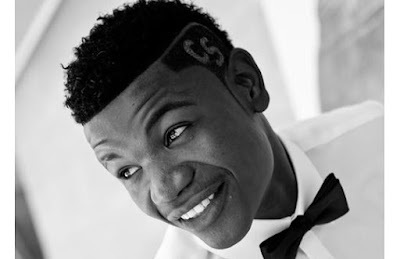 CABO SNOOP is Ivo Manuel Lemus, born on November 1, 1990 maternity Lucretia Pain. Son of Teresa Francisco Manuel Lemus and João Adão de Lemus Antonio. He has 12 brothers. 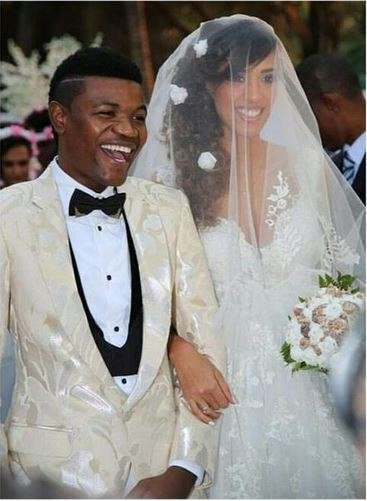 He lives in Luanda, in the neighborhood Hoji ya Henda, in Cazenga. At home call him nobody. Nobody because his mother had lost three children, and everybody thought that he could die. Nobody knew if I would die or survive. From childhood he was very embarrassed, but when he listening to music, nobody stopped him. He grew very quiet and at home he was the newest from the house. He made primary education in the neighborhood, and even having to do the 2nd and 3rd class far from home, even going on foot, never reproached for years. At this time he had between 10 and 11 years old, already selling water on the market. When he entered the school, he saw the fashion of the gangs. He tried to fit, got into some fights gangs, but thankfully, managed to pull away. Since then, he sought another means of distraction. It was there that seeped into a dance group that called itself the ''The Crazy Boyz''. Rehearsed in São Paulo every day at 18 hours, and he went every day to walk the testing because it was committed to the dance. 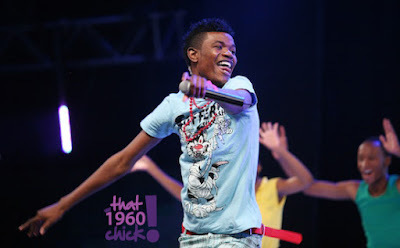 He danced with the group for a long time, and when did the program ''Bounce,'' he went and participated. He tried, tried his best but was not the winner. Tried by the provinces but was sadly unsuccessful. One day, the phone rings. It was his friend from childhood, Obigrafo. He called to make him an invitation to work with him in ''Power House,'' the company of Dr. Fu Hochi. “The Power House”, is a Record Label and is a recording of Video Clips enterprise. He accepted the invitation and returned faster in the province where he was. Glad he started working as an assistant technical team videos. It was at the Power House which was given the name “CABO SNOOP”. “ CABO” because the Power House is a producer with the military regime. Then there is the General, Brigadier, Captain, and was named the Cape. “SNOOP” because he is skinny and tall as “SNOOP DOG,” and has thus emerged my stage name. 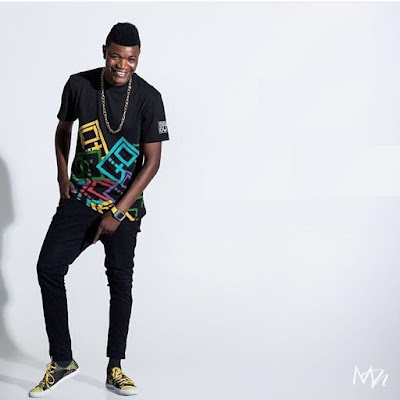 When he was going to the shooting Set, they were always in the car listening to music, and when they return into the company to organize the material, by far, ever heard the instrumental of the producer of “Power House,” which is “I.V.M Beatz.” It was so much diversity and quality of instruments that were to confuse the mind and the likes of Cabo Snoop. Cabo Snoop has always had a taste for “Kuduro, Hip Hop, R & B, Break Dance and House Music”. 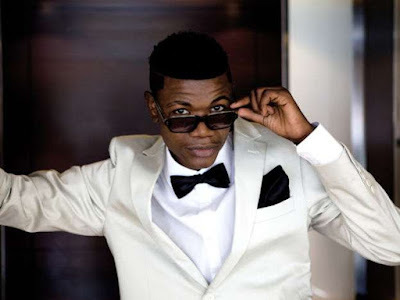 As Cabo Snoop also composed humbly, one day reaches the I.V.M Beatz, and asks if he could try to do a song with an instrumental of it. I.V.M Beatz agreed and recorded the first song of Cabo Snoop entitled “Warap entaum.” The music was good and was recorded in an atmosphere of fun. That joking it pleased I.V.M Beatz and Hochi Fu. Then one day I.V.M Beatz conceived the “WINDEK” and invited him to sing the instrumental. The “Windek” was recorded, but was kept for a month or so. One night the CEO, Dr. Hochi Fu, decides to test it live. Cabo Snoop accepted the challenge. He went there and everybody liked. 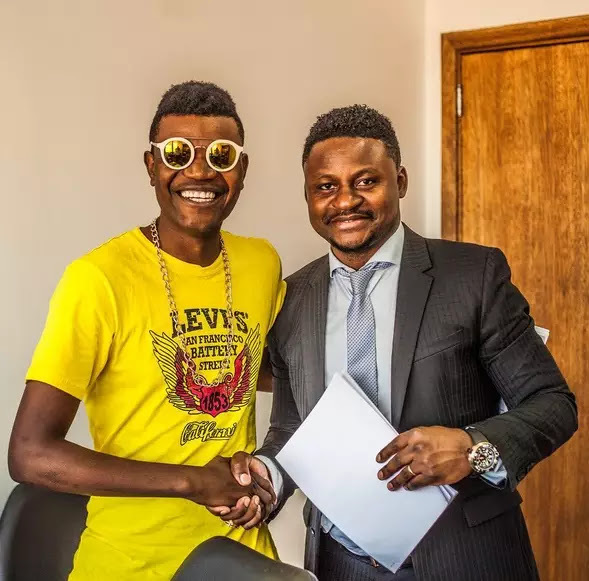 That's where Cabo Snoop got the green light to the world of musicians. Thank God, today “Windek” is a successful World Cup. 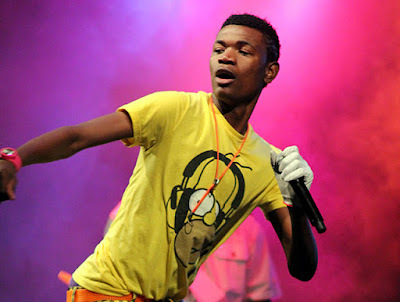 The “Windek” was this being ramp for Cabo Snoop in the entertainment world. Hochi Fu and I.V.M Beatz been motivated to launch him in the market. Thank God, his first album is already finished named “Bluetooth,” and his first DVD, also is also ready named “Email.” As much as he now has fans, as much as he is now in the world of fame, he has not changed. Remains the same as always. Humble and unassuming as ever. Good son, good brother, good friend and good worker.